Join Michael as he welcomes back Astrid Stromberg to take your calls. 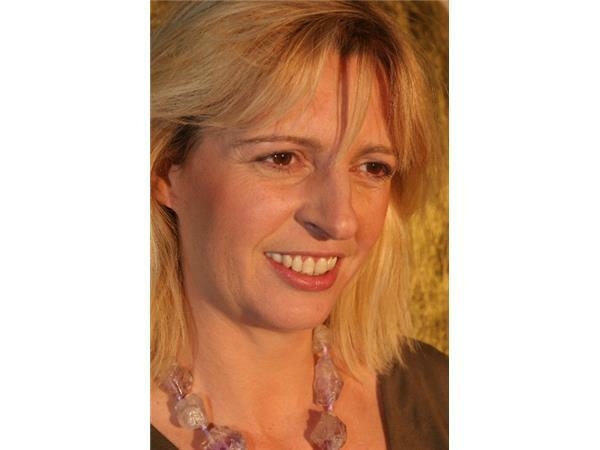 Born Psychic medium, Astrid has been advising people of all walks of life, including royalty, top execs, film stars and even politicians for over 20 years. French of origine, Astrid grew up travelling the world delving into all types of religions and philosophies, adding her business experience to deliver practical and empowering messages for personal and professional success. Speaker, teacher, producer and host, Astrid is available for one-on-one or group consultations.